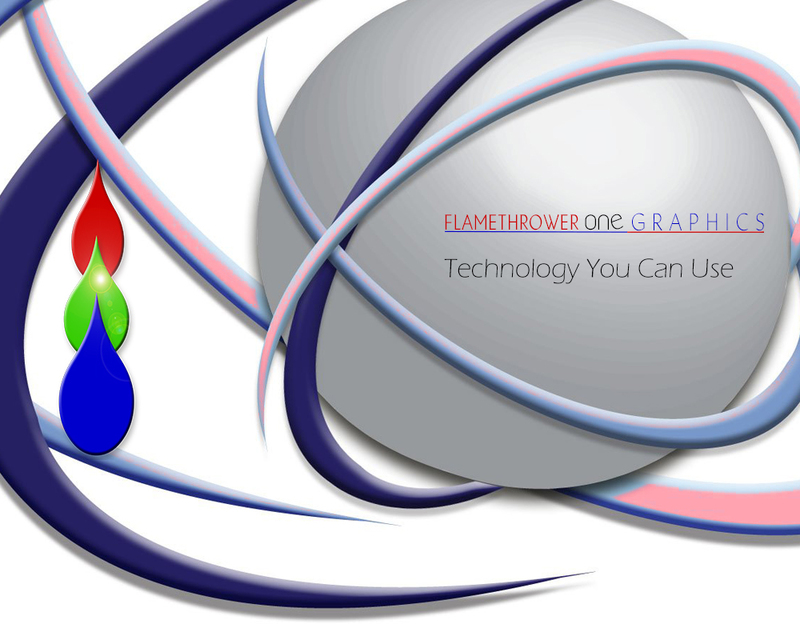 Flamethrower One makes it more affordable than ever to create and market a great website. 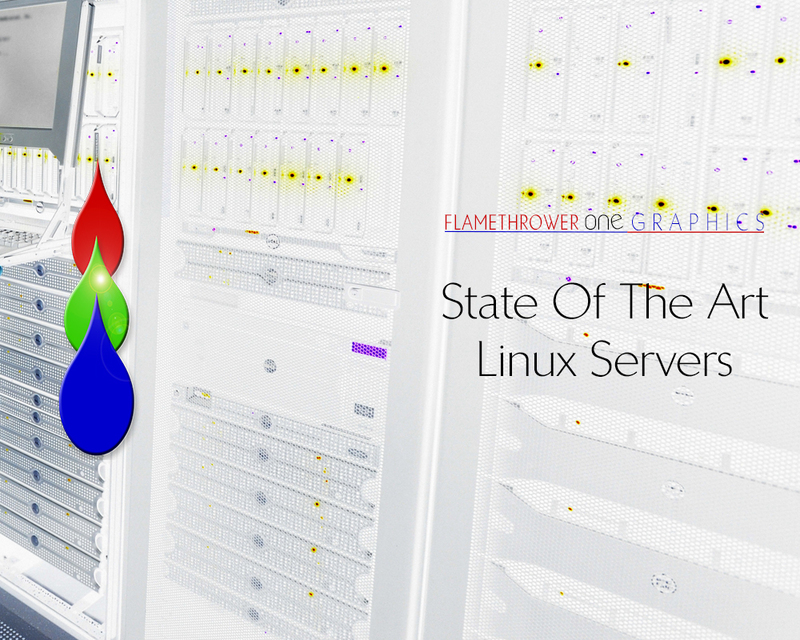 Our hosting solutions are known for extreme reliability, easy-to-use tools and plenty of resources. Plus, our high-performance plans include everything you need to grow and promote your business, like our new easy-to-use application installer, search engine optimization, e-commerce and much more. All with no hidden fees. Flamethrower One makes it simple to put new technologies in place to power your business regardless of your size or your budget. Many free tools are included with our plans and we offer affordable add-ons. These easy-to-use tools can be available right from your control panel 24-7. 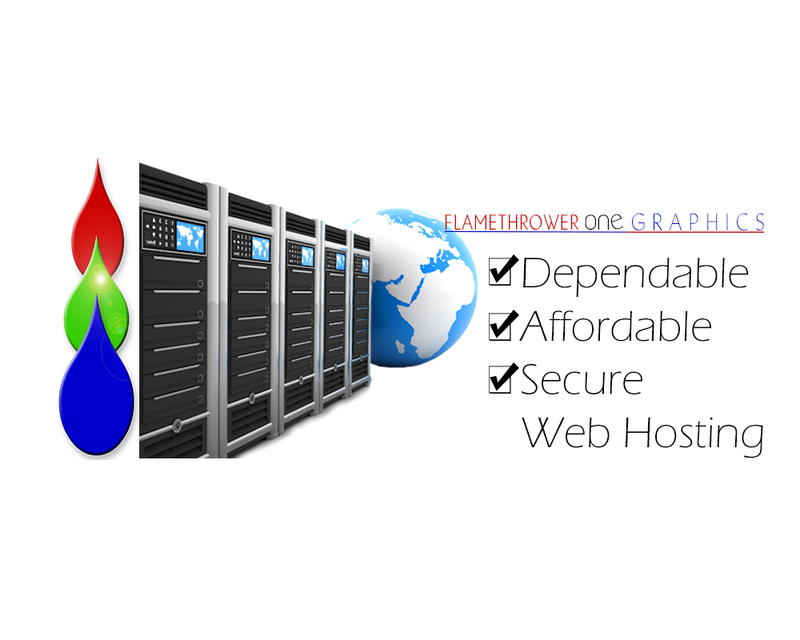 Those that base their domain name registry selection on overall security and value choose Flamethrower One. FOG offers a robust suite of services that begin with domain name registration and also include Website creation, hosting, online marketing, e-commerce, data backup, managed servers, and more. Of course, the first step in setting up a site on the Web is domain name registration. FOG makes it easy and affordable. FOG offers the option to mask the data that would otherwise be made available in a public WHOIS file. Purchase the privacy feature for $12.95 per year to prevent spammers from seeing any personal information associated with your domain. In the age of spamming and identity theft, private registration is a valuable feature. Unlike some Web service providers, FOG offers the domain registrar lock feature at no additional charge. This value-added feature prevents others from stealing, canceling, changing, or transferring your domain without your permission. Once set you domain is safe from intruders.